On our Freedomind Etsy Shop we have created pillow cases as a feature for promoting the message of safe harm free in intimacy. Often overlooked, and not talked about too often either. We have focused on supporting the feelings that are very important in intimacy. What if we could eliminate any occurrence of sexual violations, especially in intimacy? 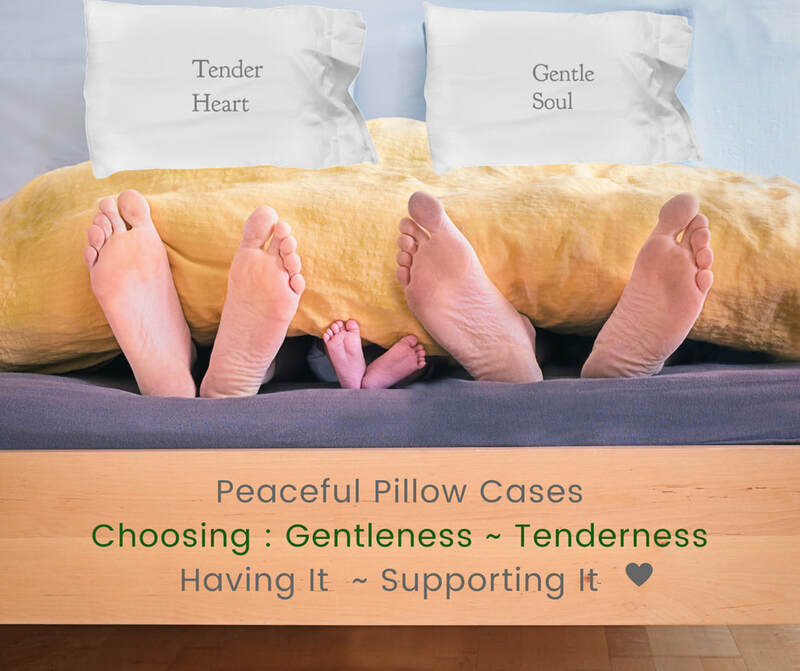 These pillow cases are also, for supporting the discovery of a deeper wisdom from within ourselves through releasing emotions for recognising and choosing, as best can be, to be with a partner who has a "gentle nature and tender heart"(as well as other critical values such as truthful and respectful). I know it is not always easy (and sometimes it maybe) for recognising, & choosing that to be happening. Perhaps, just one simple message at the right time, may also, be a turning point. The pillow cases could be helpful for a softer approach to inviting your 'bestie' friend to confide in you, so that you may help her, if you suspect there is a lot amiss with her apparent 'intimate partner' who wants to hide the 'relationship', and not acknowledge that it even exists. 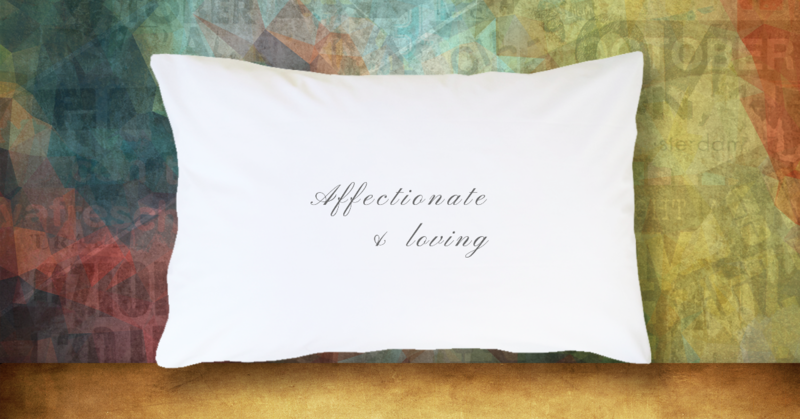 Perhaps you and your hubby may have some new pillow cases that you found really supportive, and you want to show them to her .... or even just share the Etsy shop here? May this focus on 'emotions' upon the pillow cases become "the norm" in intimacy, so we can begin to clean up all the violations. For some, I hope this project has allowed you to be more aware of some of the feelings that are worth taking critical notice of , if they are, indeed, lacking. It is all right for you to honour your own inner courage and inner certainty beyond any fear...... for taking positive and supportive action for your own wellbeing and safety. You deserve to have that. Thank you kindly for taking the time to visit this page and read thus far. If you are able to share this page, it is much appreciated. Also, it is anticipated that donations from the profit of these products will be provided for victims in this area of violation to rebuild their life for 'living their best life', and paying it forward! I am also, aware of the fact that a Foundation could be formed .. yet I am not that far ahead !! It is amazing, even to me, that this project could be created on such a horrid topic, yet it was quite lovely to create and be creating from this more 'what to have' approach. It is not so much about the "selling" here, ..... but the message of what this project is truly about. Thanks once again if you can share !